Did you ever look at a toy and wonder how it would keep the attention of a child? That was my initial reaction of Hexbugs. They looked cute and seemed like fun, but how would they keep hold up to my kids and our neighbors? Let me cut to the chase here, my boys and the neighbors were outside playing with the Hexbugs for over four hours! Yes, you read that right. On a nice fall day, the Hexbugs kept them engaged for the entire time. 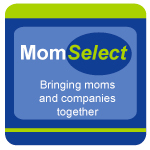 Thanks to Mom Select, we were selected to host a Hexbug Nano Party. They sent us enough Hexbug Nano for each child to have three to keep. In addition to this, we received the Nano Bridge BattleHabitat Set, Nano Habitat Set, and a myrid of extra Hex Cells, Straight/Curved Bridges, batteries and more. 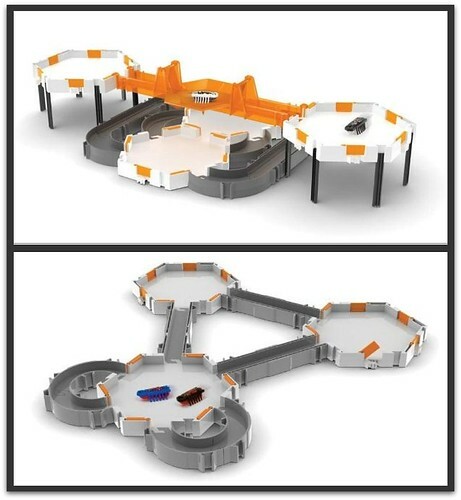 We seriously had everything to create the ultimate Hexbug Nano celebration. 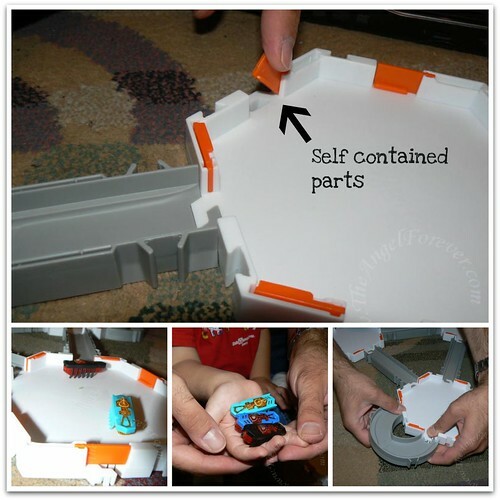 Basically, HEXBUGS are mini-robotic bugs without the ick factor. Yes, these are MY kind of bug. 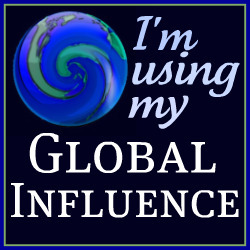 Ones that will not bite, damange items or cost me money to hire an exterminator. In addition to this, kids (and/or adults) can register their HEXBUG online to track their collection, play games, learn about real science. We have not had a chance to do this yet, but NHL (7) is anxious to see what it is all about. As we were setting up the pieces for the party, we noticed something immediately. The Hex Cells and bridge pieces were easy to connect. Seriously, our 7 year old had no issue, and even the 3 year old was almost able to do it alone. The other part we liked was that the small moveable pieces on the hex cells were attached. In other words, no little pieces floating around if you were connecting parts. Then we took the Battle Bridge, extra habitat, hex cells and bridge pieces outside. While we waited for the neighbors to arrive, NHL and JSL set their HEXBUGS up to battle. Here is a video. Then the neighbors started to arrive. The kids had a blast making up stories about their HEXBUG habitat. The battle zone was above a mall, the Hidden Mickey within, was the house for the girl HEXBUG population. It was hilarious to watch them play for hours. 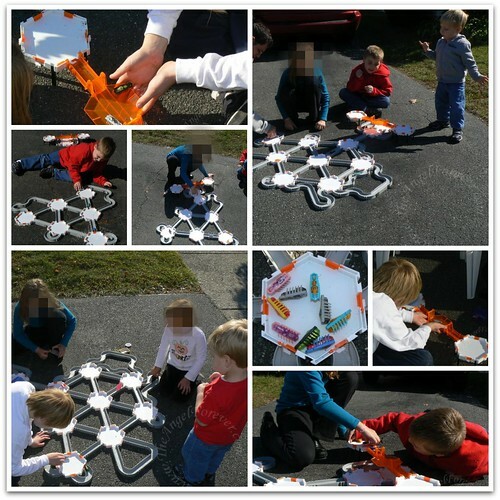 Here are just a few of the photos that captured our outdoor HEXBUG party. 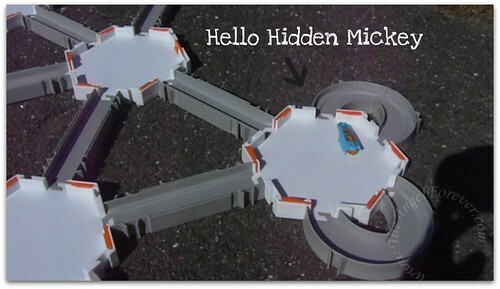 Since I mentioned it before, here is our own version of the Hidden Mickey in our HEXBUG Nano Habitat! Oh, if you think the HEXBUGS are just for boys. Think again. 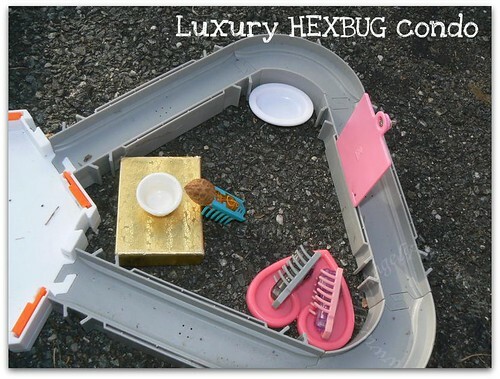 Check out the littel area of the HEXBUG Nano habitat that our neighbor made – pretty creative if you ask me. I know the kids look forward to playing outside together again with all of their HEXBUG Nano critters one day soon. A huge thank you to Mom Select and HEXBUG for making this possible. 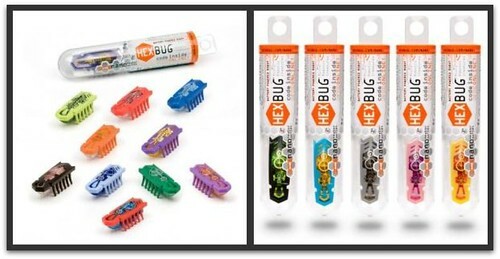 We will definitely be purchasing more HEXBUG products this holiday season to give away to family and friends. Disclosure: This review and party HEXBUG was made possible by MomSelect and HEXBUG. They provided me with all of the items shown above to throw the ultimate HEXBUG Nano Party. The opinions of this review were mine and I received no other compensation. My three boys LOVE HexBugs. My concern is having to replace all the batteries one day!